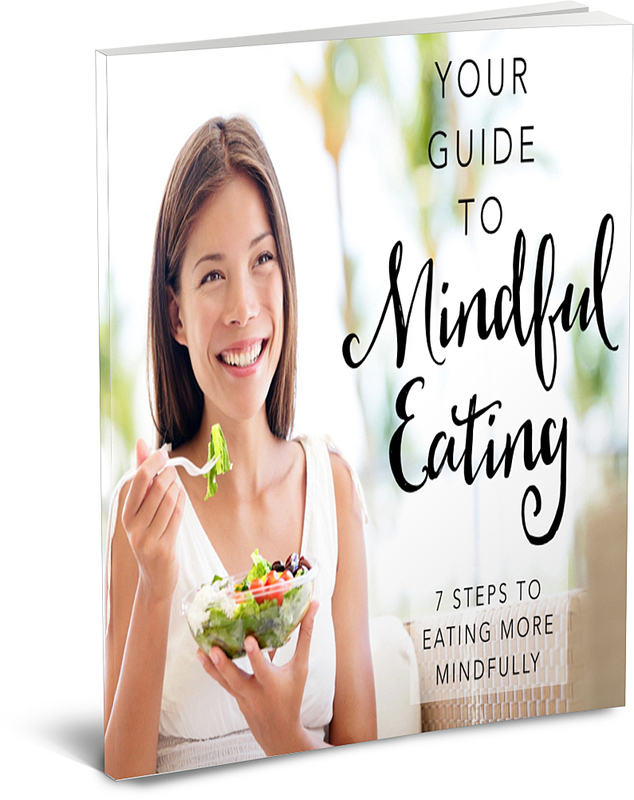 Food goes far beyond satiating hunger at meal times. Providing our bodies with the nutrients it needs to thrive is a very special ritual — one that should be treated special. 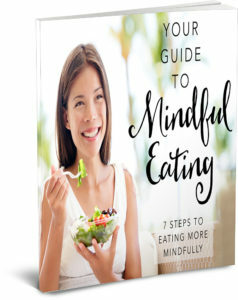 Ready to practicing Mindful Eating and transform your health, and your relationship with the foods you ingest, as well? Sign up below to being your 7 day journey and carry it through to the rest of your life!